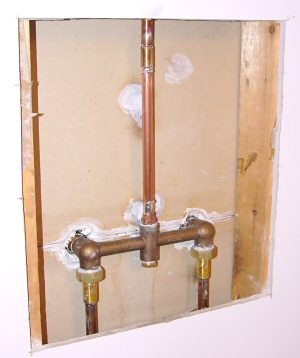 According to Bloomberg News, "On September 27th 2010 The U.S. imposed dumping duties on copper pipes and tubes from China. The United States Department of Commerce imposed the anti dumping sanctions because Chinese copper tube, and pipe makers were flooding the US market. 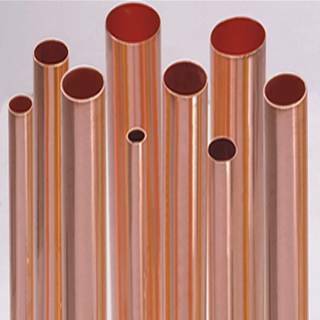 US Manufacturers have complained about dumping less expensive Chinese made copper plumbing pipes on the US markets, and as importantly they have expressed concern about the quality of the Chinese copper pipe."